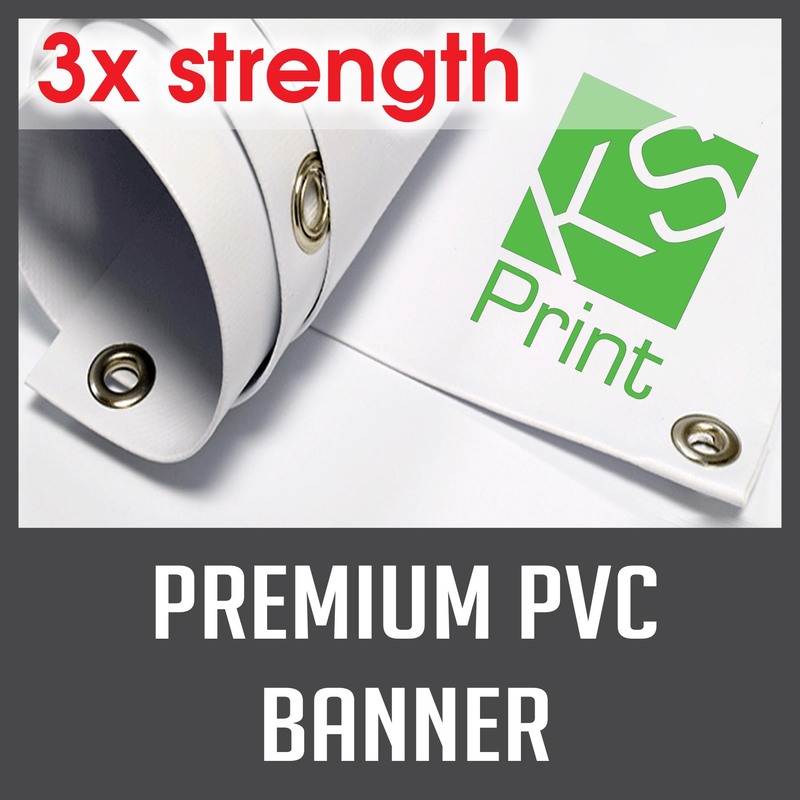 We provide a range of banner printing services and our heavy duty banners are printed on extra strong 510gsm coated vinyl. They are very durable and great for use in multiple locations. You can select the size you need below - 6ft x 3ft is a popular size! Please use the dropdown box to select your finishing options (hems/eyelets etc). We also stock a range of fixings you can add to your order if necessary. If you have any questions please call us on 01732 668006 or email info@ks-print.co.uk.